This property is the former Selma Golf Course. 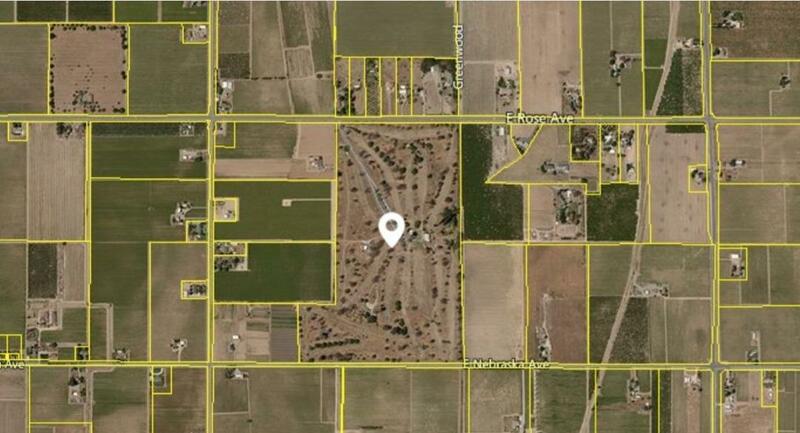 It consists of 84.37 acres of land in a great location just minutes East of the city of Selma California. It is in the Consolidated Irrigation District and has 2 irrigation wells and 1 domestic well. There is a residence that has 2400 sq. ft. 3 bedroom 2 bath home which is situated on the top floor of the entertainment and golfing services facility. There is also a 3 bedroom 2 bath mobile home on the property as well as a large shop and miscellaneous out buildings. This property has great potential for restoration as a golf course, a farming operation, nursery, warehouse, processing and packing facility and there are many other possibilities. Properties of this size and location are hard to find. There are many opportunities here for the innovative visionary investor.